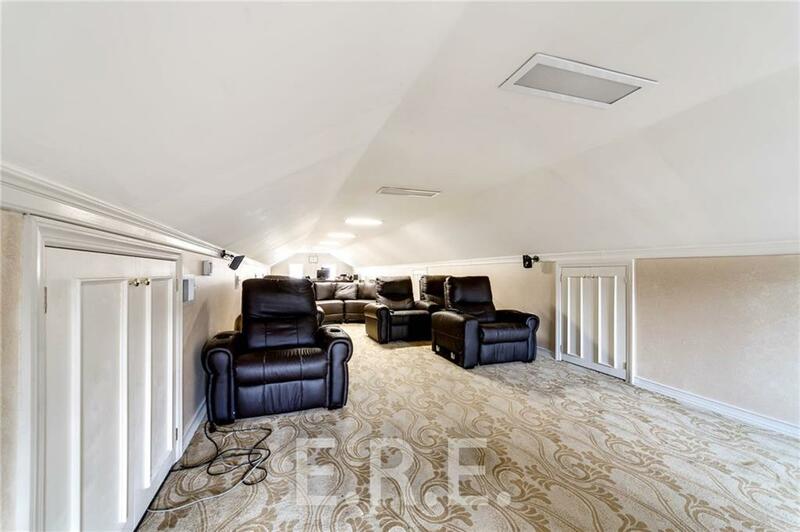 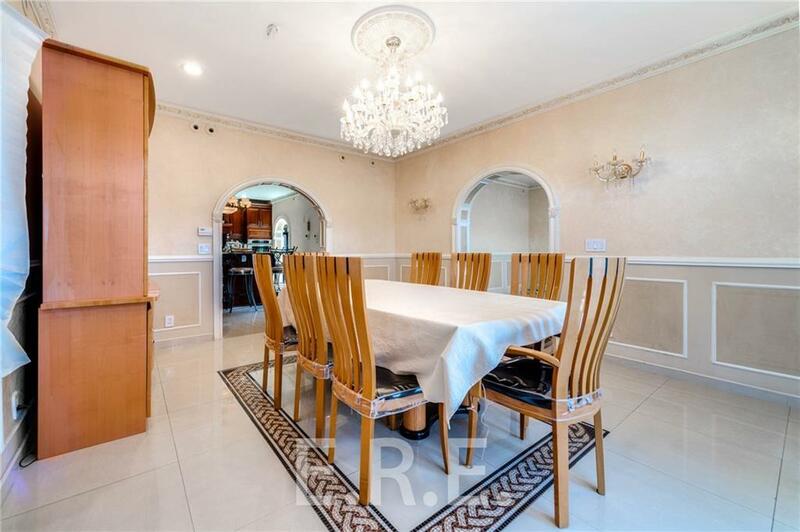 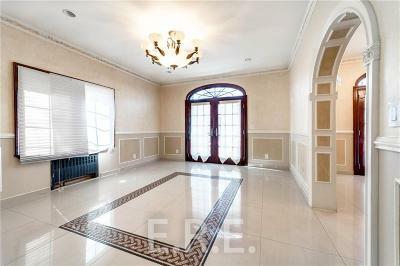 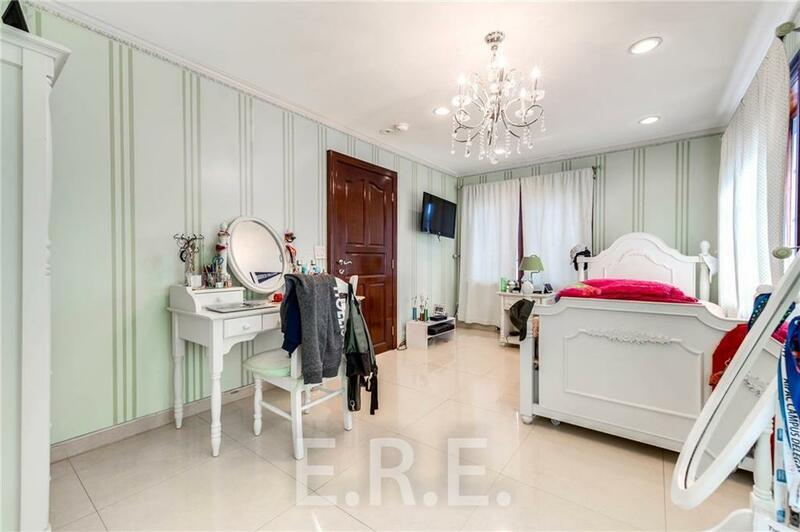 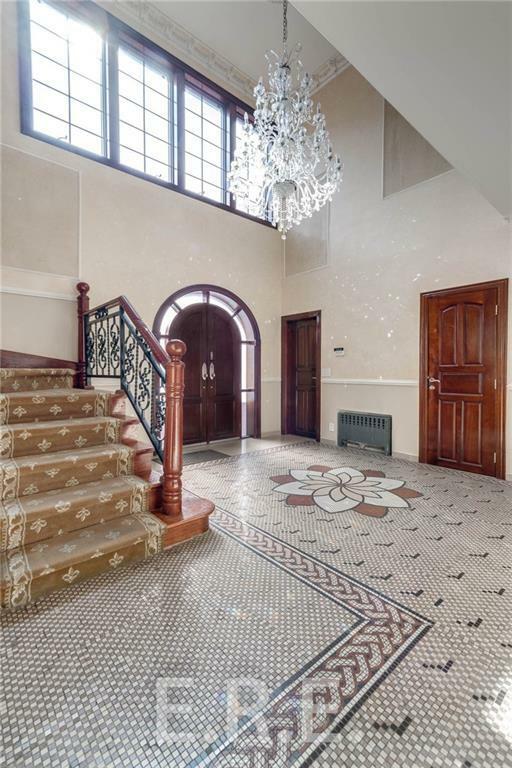 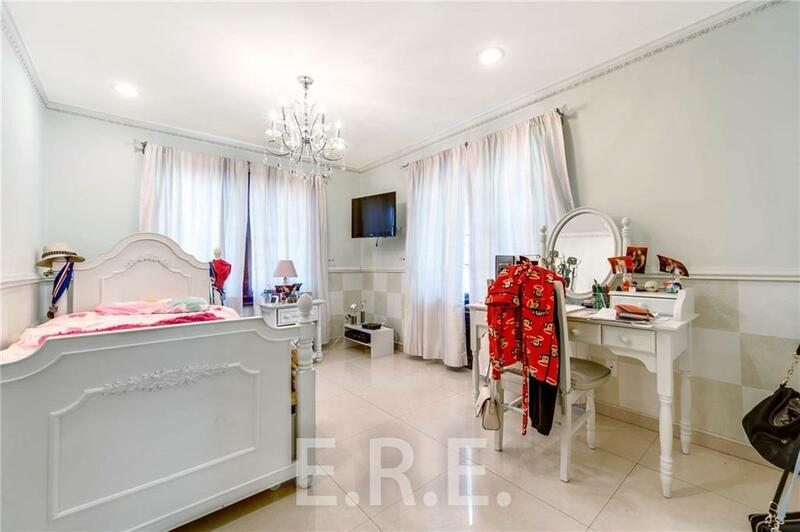 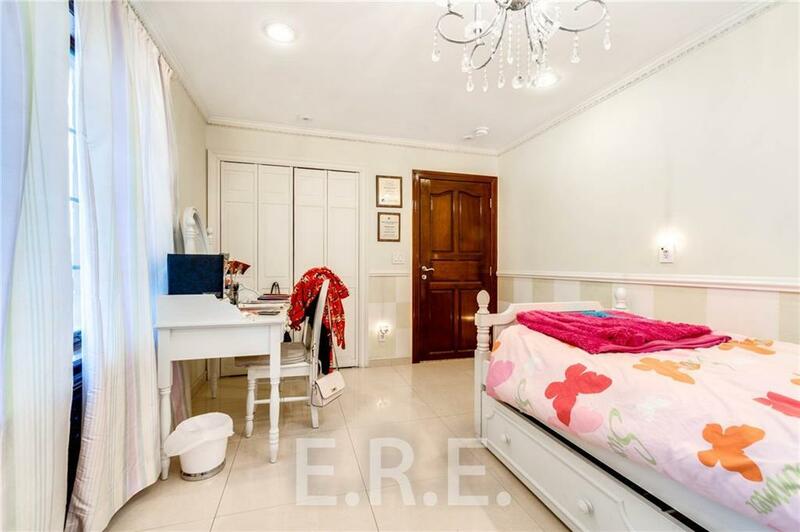 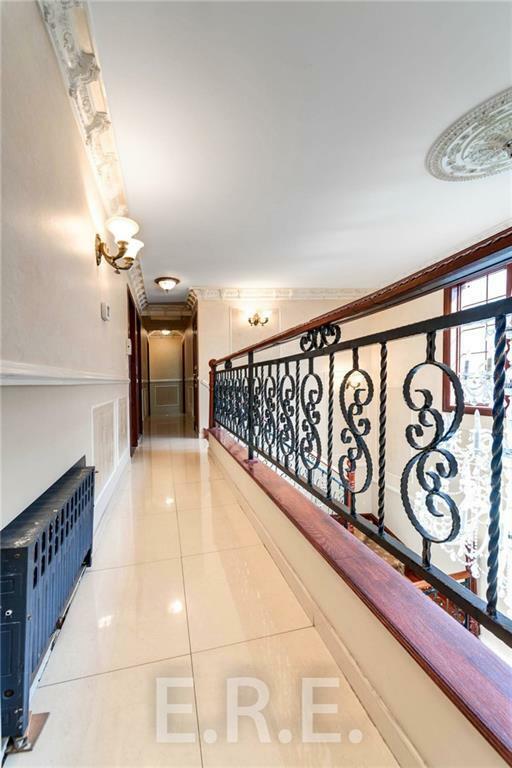 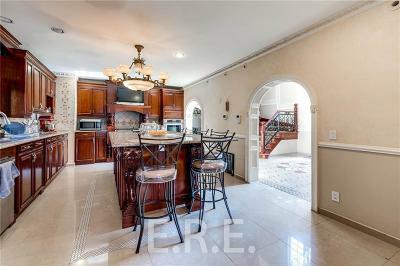 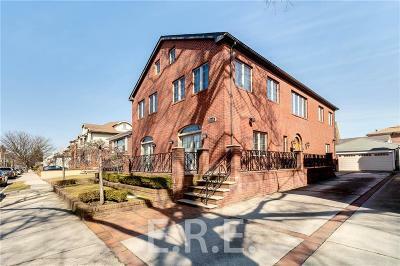 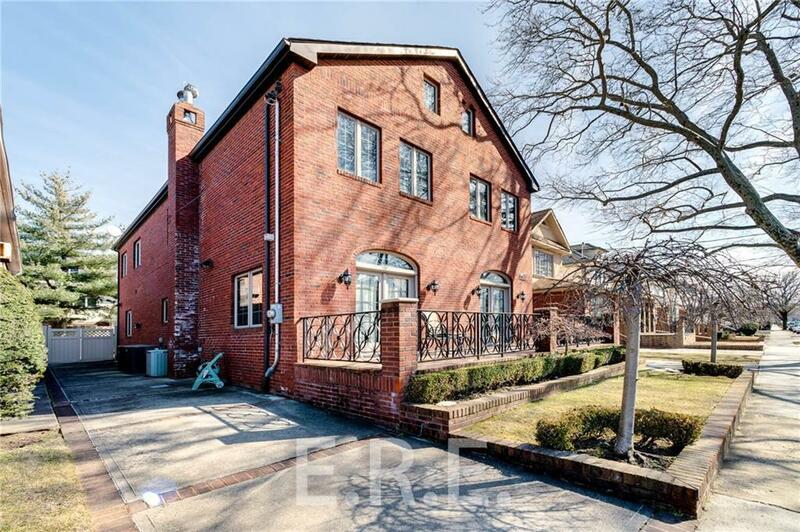 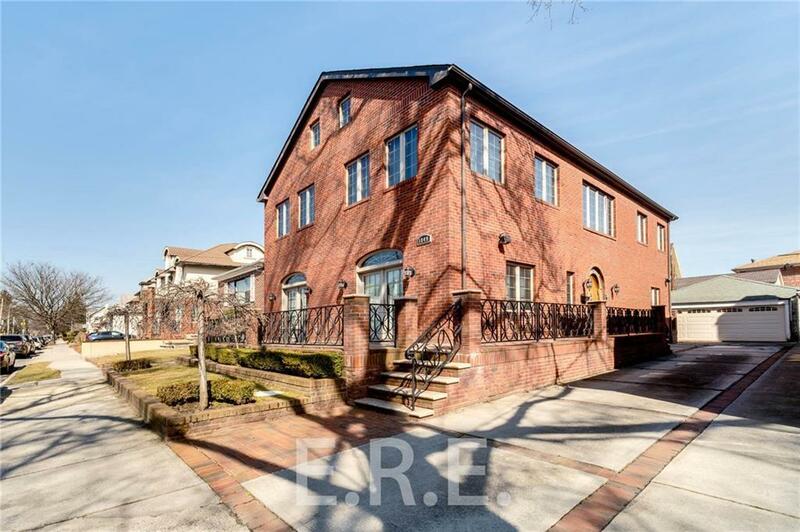 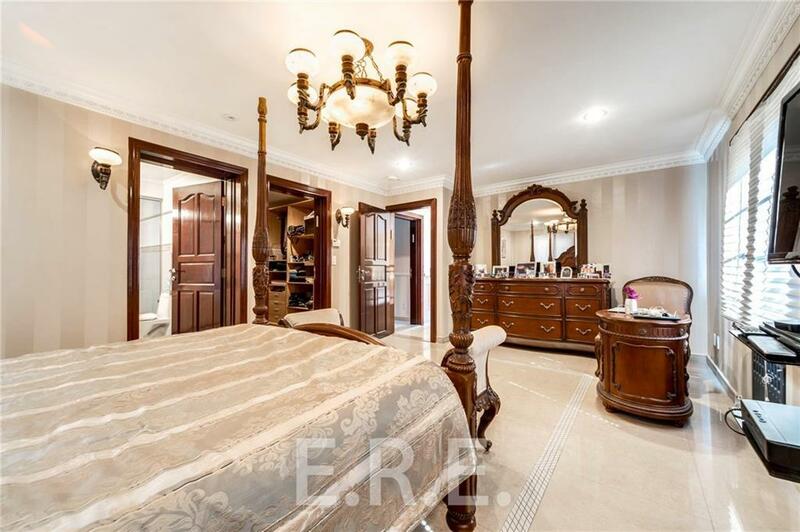 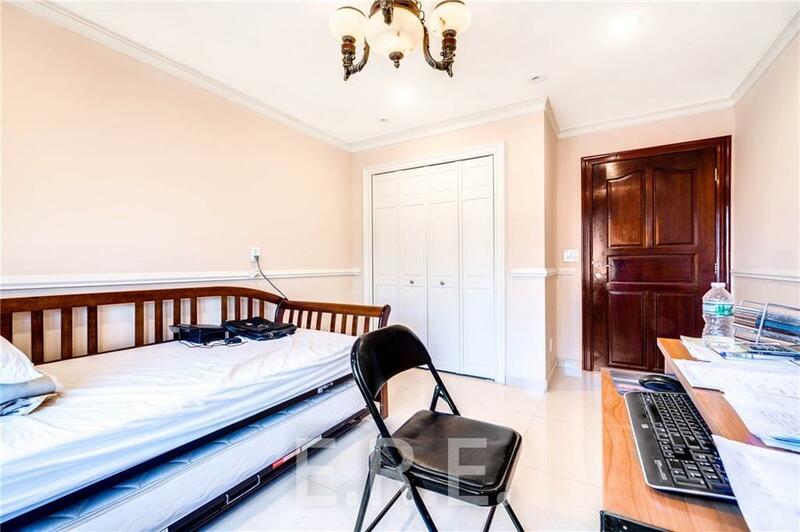 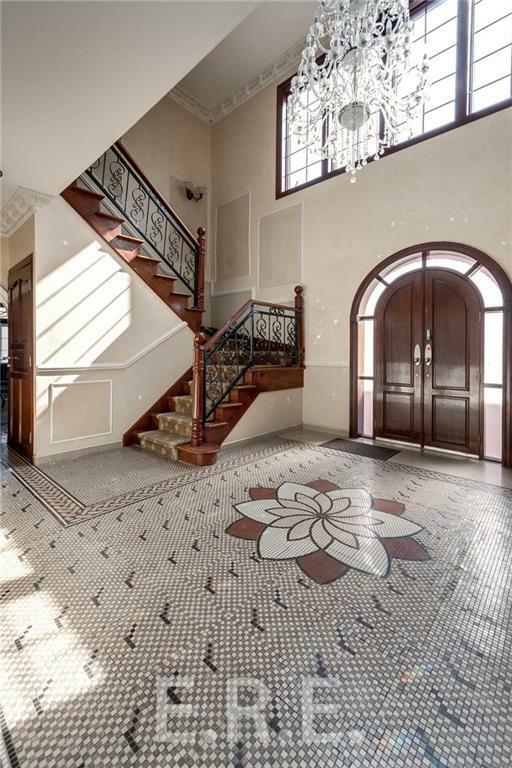 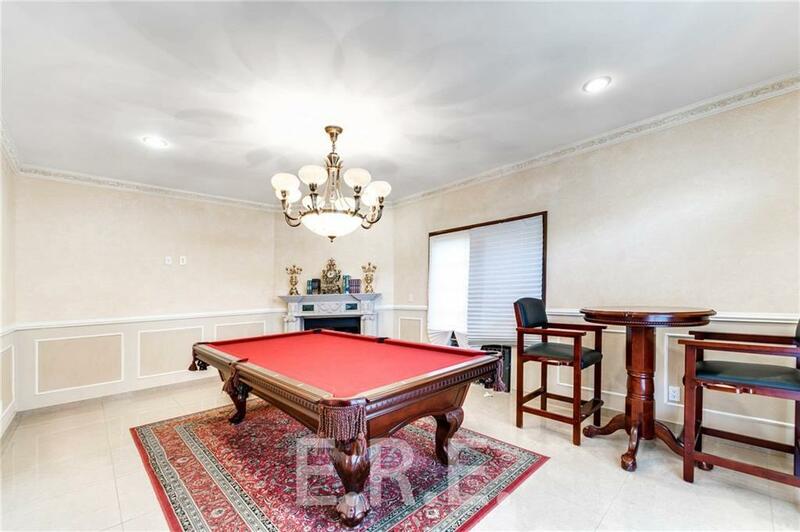 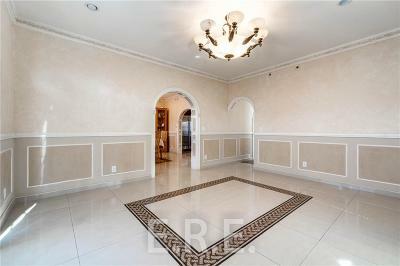 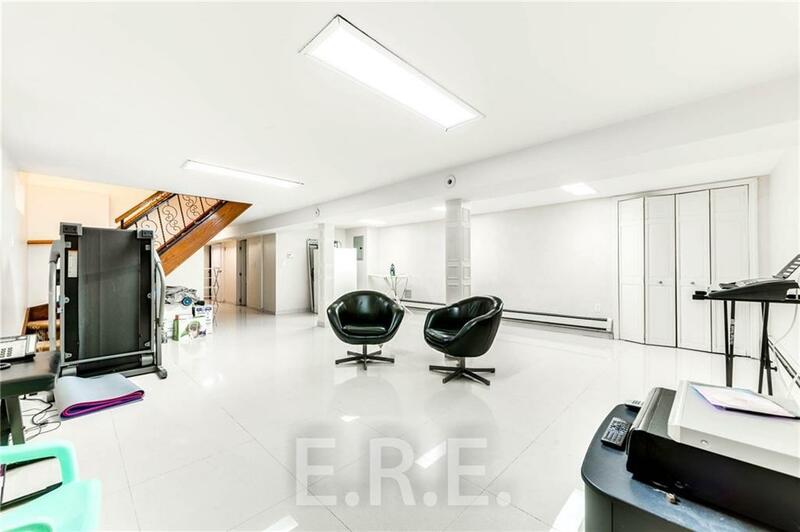 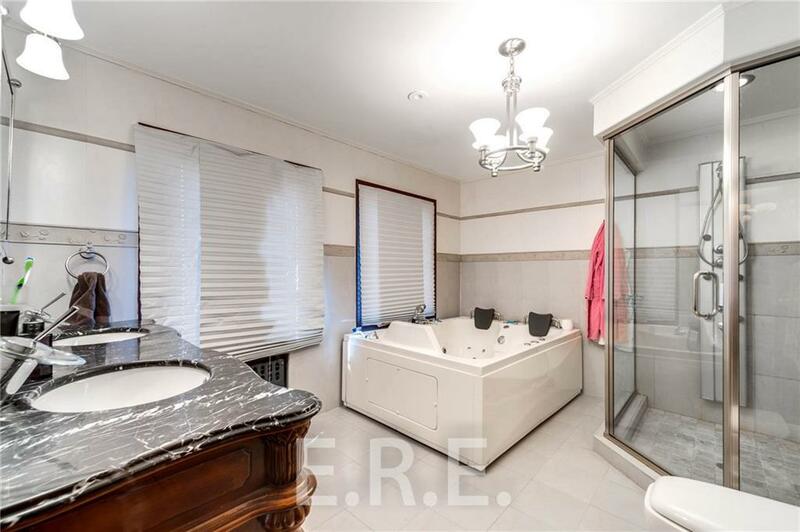 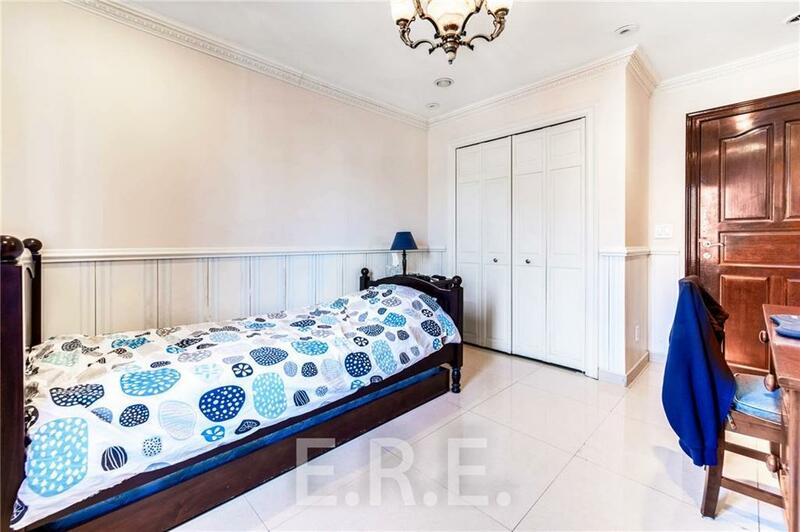 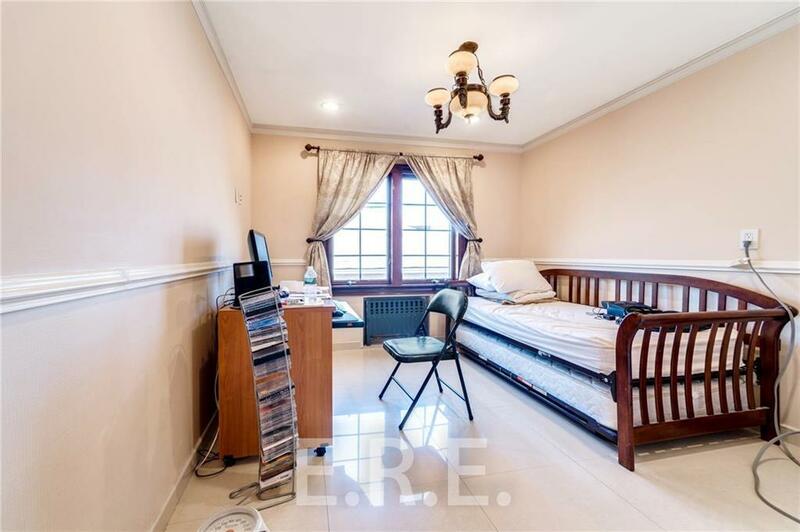 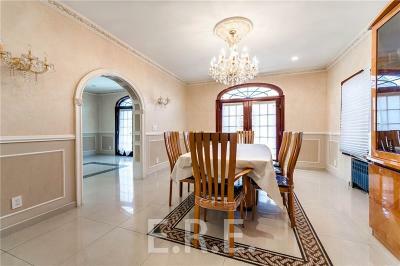 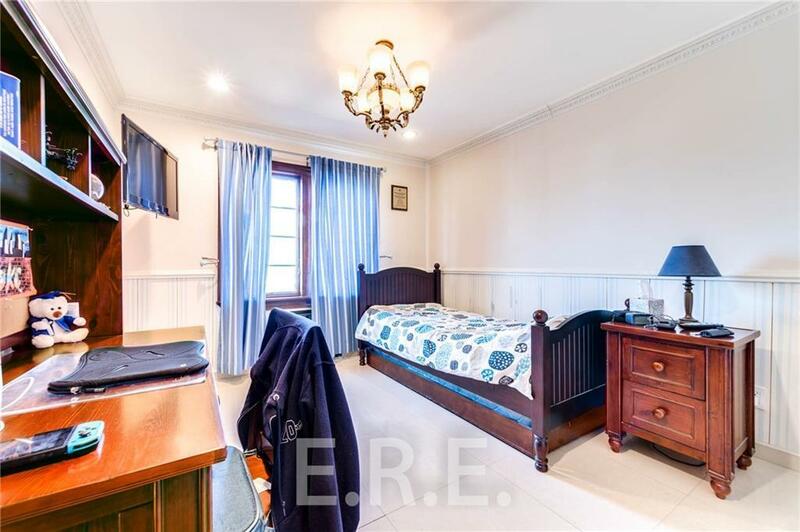 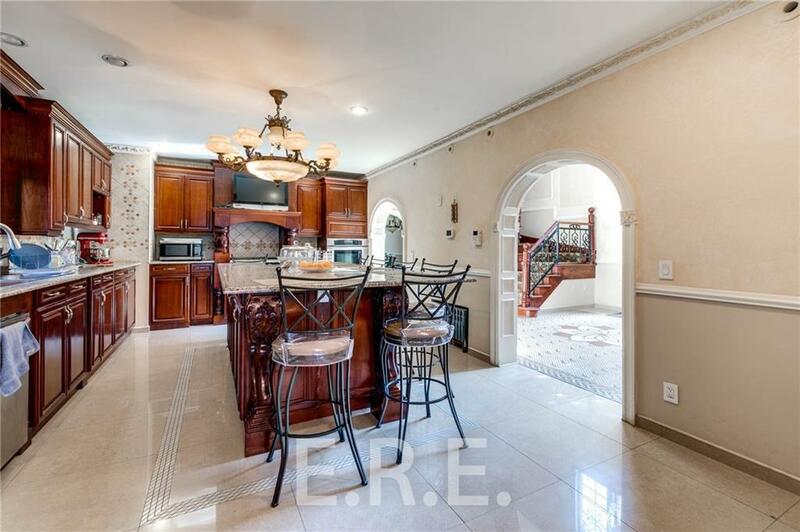 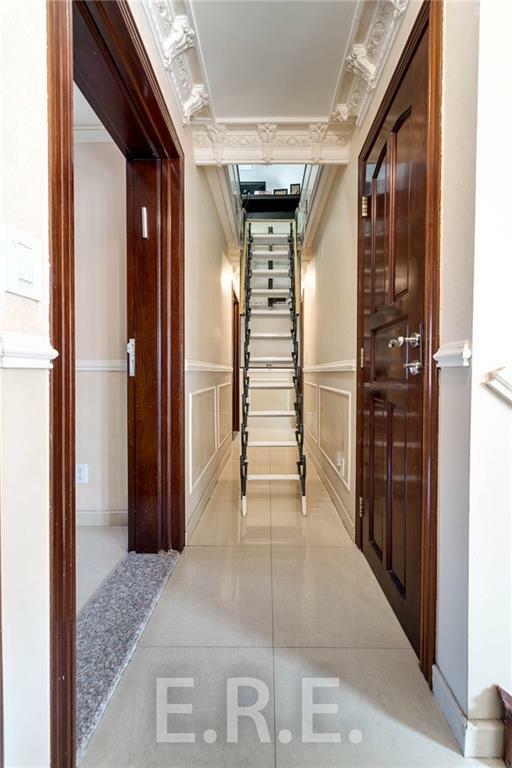 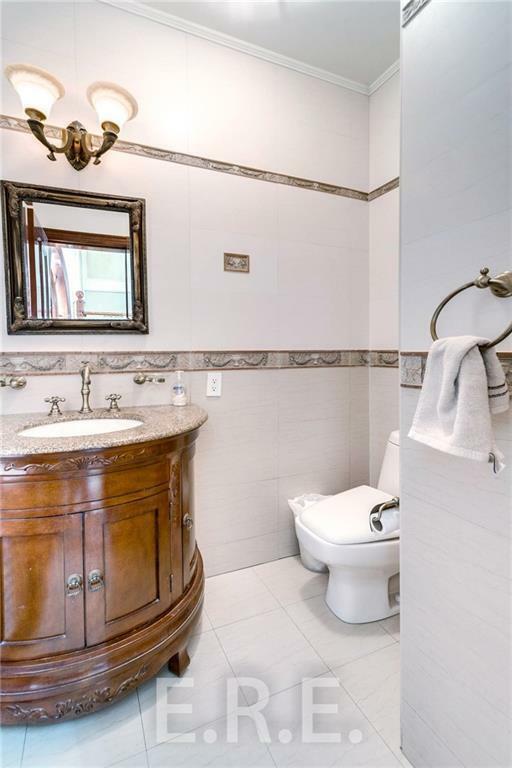 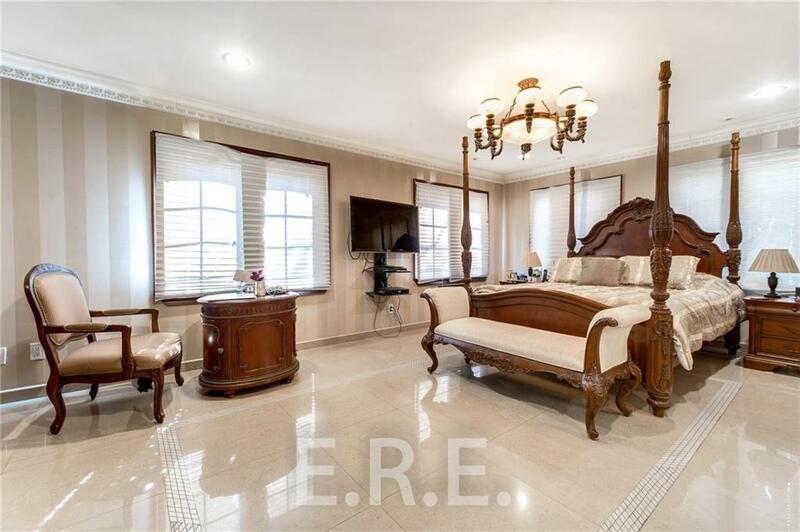 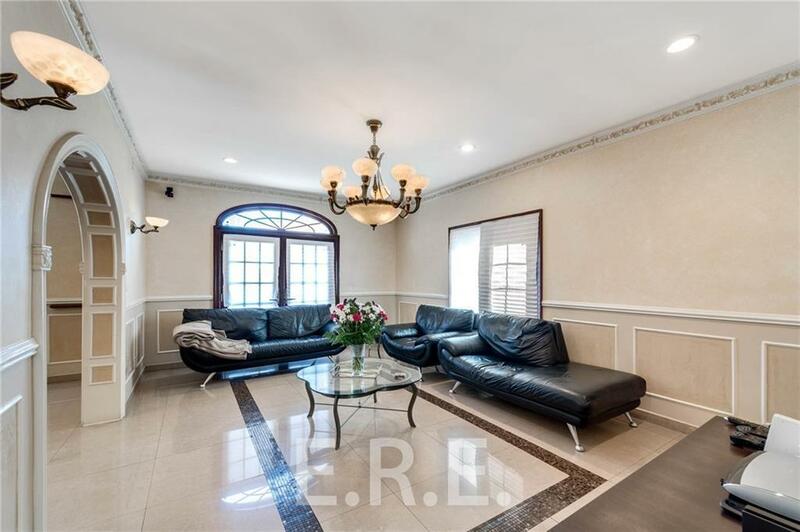 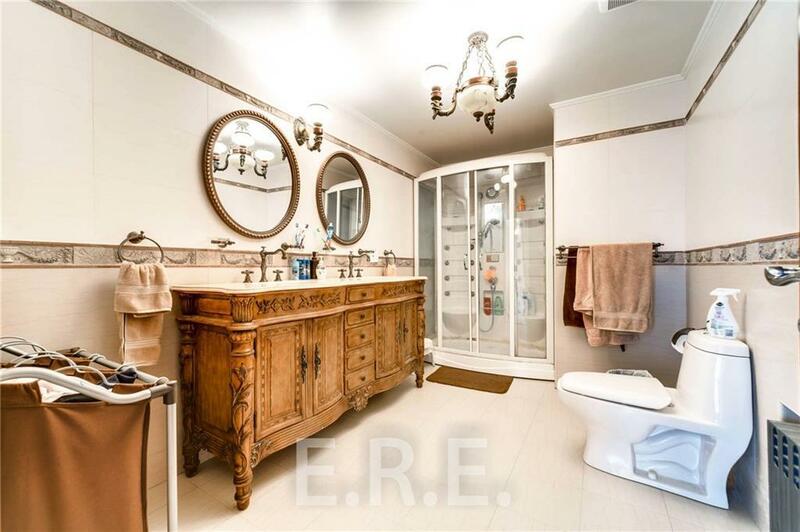 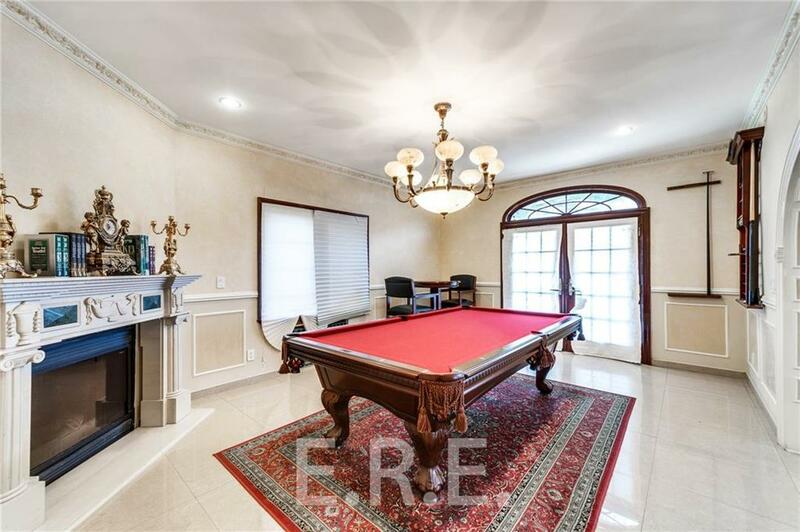 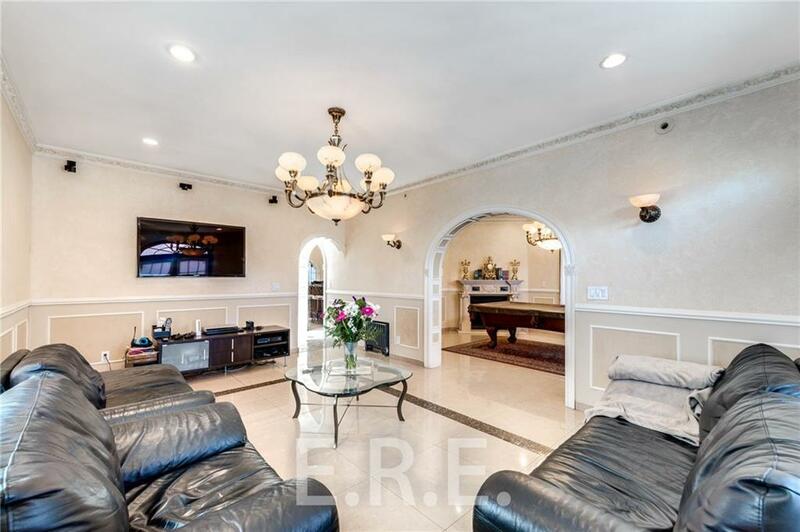 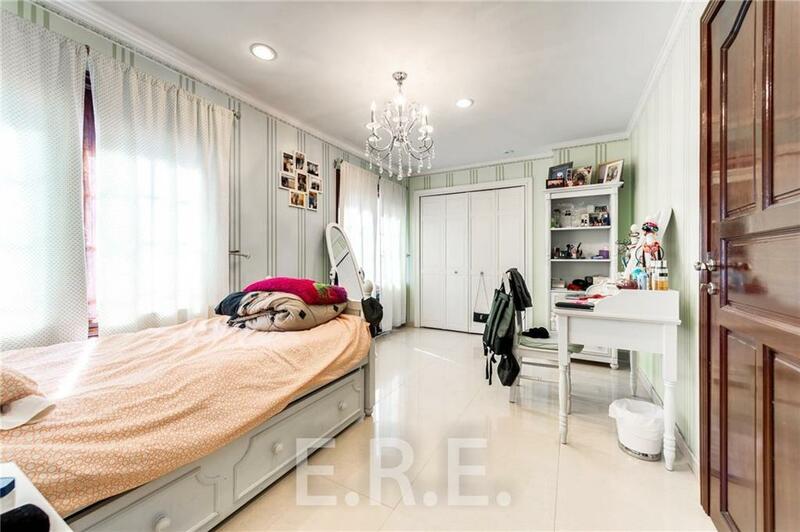 Magnificent 1 Family block and brick Detached House in prime Madison area, Brooklyn. 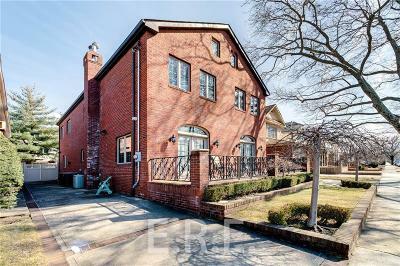 House sit's on 50-100 lot, build in 2008 with driveway and garage for 5+cars and have 4 levels including basement and attic. 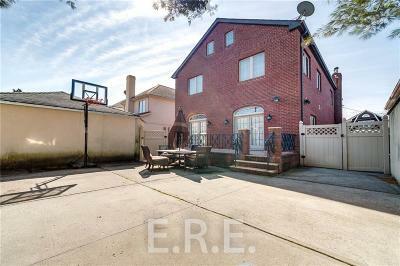 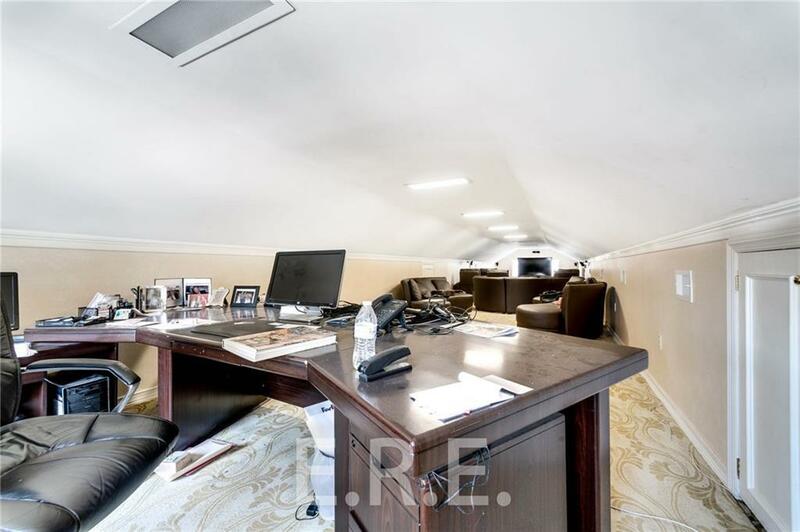 Lot is 5,000 Sq.Feet and living space is 2,938 Sq.Feet. 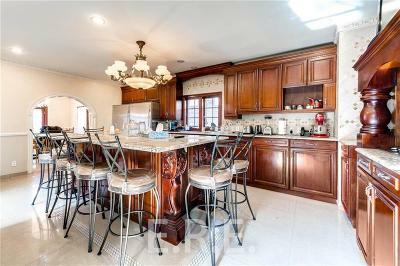 All house in excellent condition with top of the line appliances. 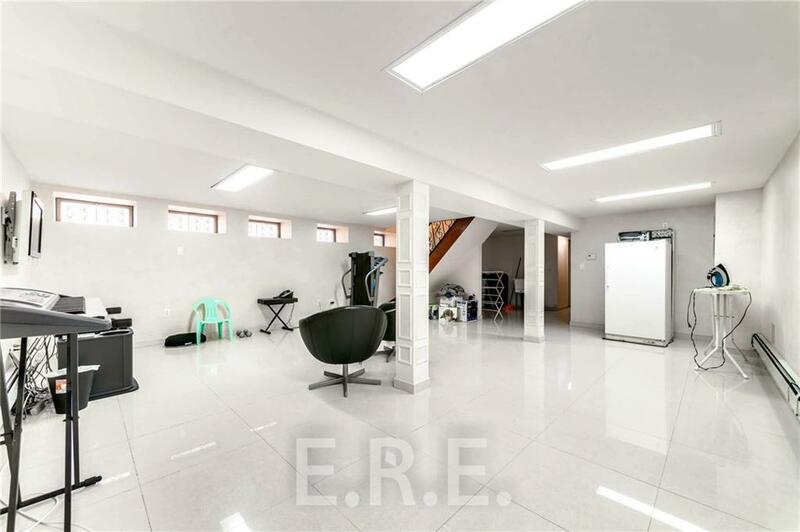 House including 5+ Bedrooms, 3 Bath, Office, Library and lot of more. 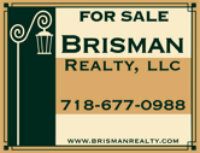 Only serious buyers please. 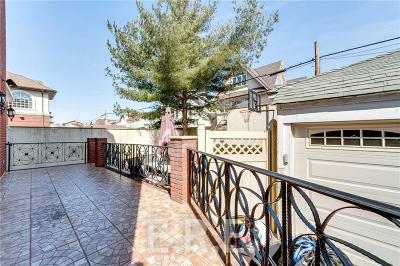 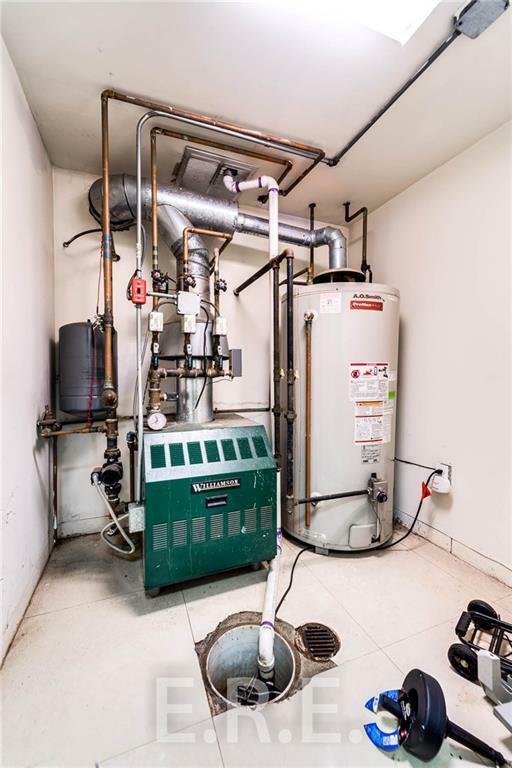 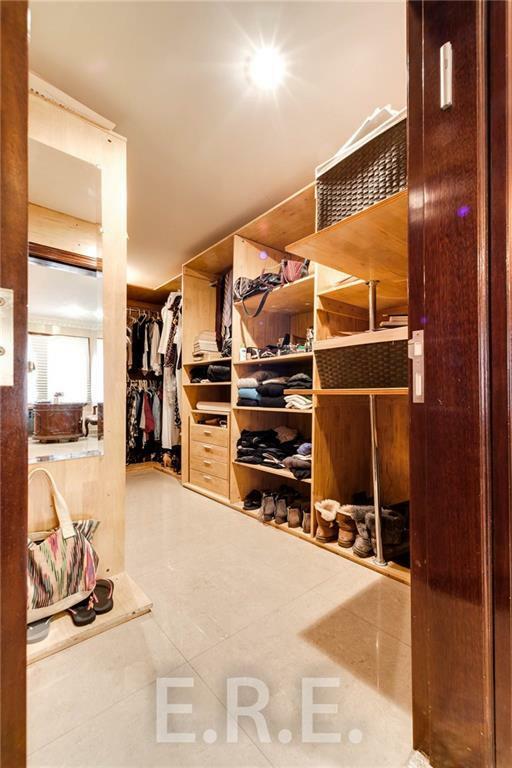 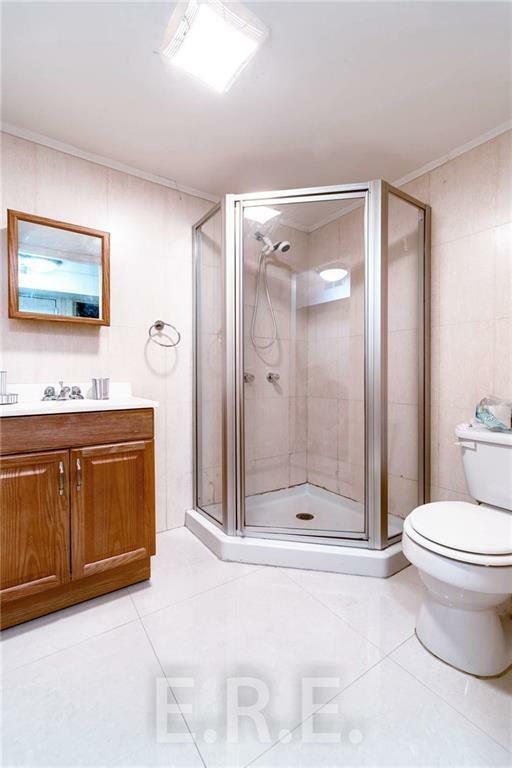 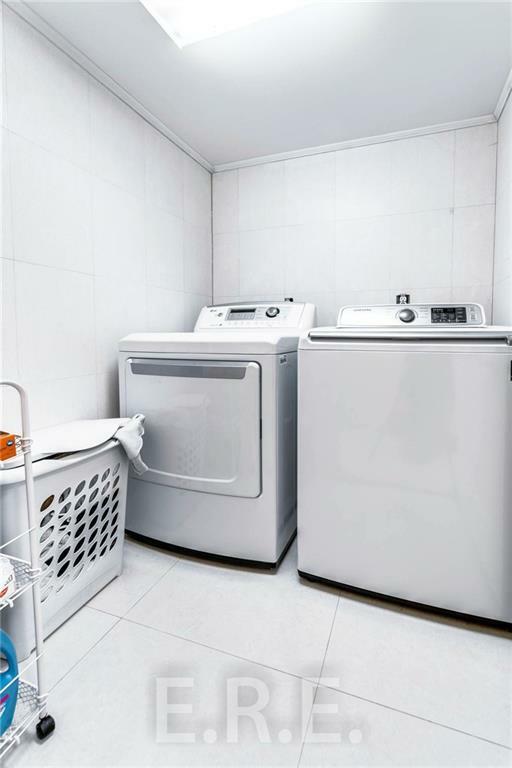 House convenience located to the stores, parks, restaurants, schools and public transportation.